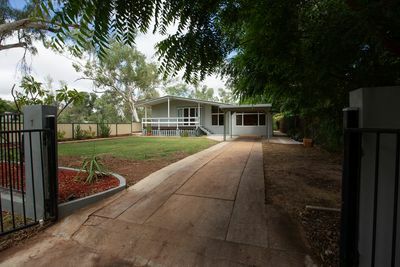 As the longest established and leading Real Estate agency in Mount Isa, Jays Real Estate is a trusted name, that generations of home owners and investors have looked to for reliable and professional service. Over the years we can boast, having sold most of the homes across the city several times over. Operating a boutique style service we offer marketing programs to suit the client, knowing that effective exposure is essential in capturing the best sales outcome. We use latest digital technology for marketing ensuring that your property is represented to the highest of standard. 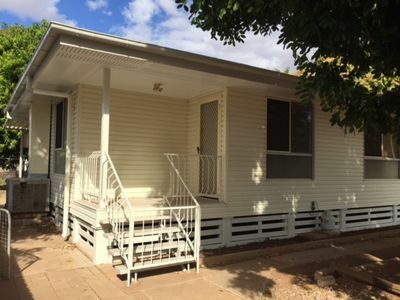 We are Mount Isa’s biggest advocates and have continuously put back into the community for close to 40 years. We love what we do and are here for the long run, working to make your real estate experience as smooth and positive as possible. We have long-term landlords, based locally, interstate and overseas, who have been with the company since inception and are testament to who were are as a company.